To Revenant Gaming’s Battlefield V platoon! Our Community: Is welcoming mature players, both Beginners, and Veterans. 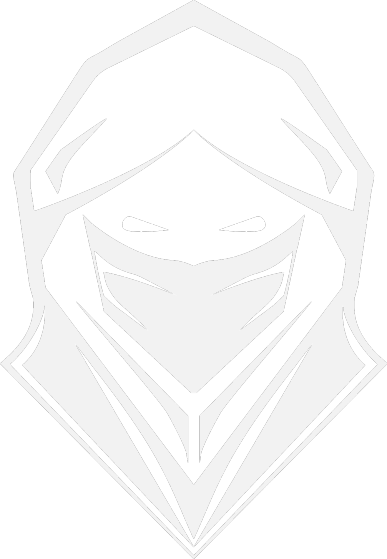 Our mission is to facilitate a "Long Lasting", and "Easy Going" gaming community from those that join. Our Platoon goal: To build a team of players that communicate and work together well. Willing to work together to become better players as both individuals and as a team. Submit a application at http://revenantgaming.com/join/ choose team division when you come to it in the application. There will be a short trial period prior to becoming a full fledged platoon member. Communication and teamwork is key! Be POLITE We’re all here to have a good time, so keep the trash talk to a minimum. MUST have MIC to use while playing, any good player knows that communication is key to doing well as a squad. Respect officers and all members of the platoon. To summarize, be friendly and use common sense. Platoon Leadership: Officers are responsible for making sure guidelines are followed and helping resolve issues . Officers also have the right to kick anyone who heavily violates the above guidelines. Feel free to tag @Staff or @officers in discord for any questions.